26 years later, local law enforcement and the FBI are looking for answers and anyone that can help solve a string of murders along the highway that maybe related. On October 12, 1986, a passerby spotted a vehicle that was off the road alongside the Colonial Parkway. When law enforcement arrived at the scene they found the bodies of two young women, Cathleen Thomas and Rebecca Dowski inside a white Honda Civic. Both victims had been restrained, stabbed and strangled, one nearly decapitated. The perpetrator attempted to destroy the evidence of the crime by trying to set it on fire, but failed. The motive of robbery could certainly be ruled out because of the personal belongings, including pocketbooks, that were left undisturbed at the crime scene. The two women were last seen alive three days earlier at The College of William and Mary. In 1987, a young couple was found murdered in their car alongside of the same stretch of highway. In 1988, another young couple disappeared alongside the highway, leaving only their vehicle and belongings behind. They were never heard from again. In 1989, another young couple was found murdered in their car not to far from the others. All of the eight cases occurred over a 23 mile stretch of the Colonial Parkway from Jamestown to Yorktown where the killer seemed to be stalking a "Lover's Lane." The brutality and viciousness in these cases are alarming and warrant special attention. One thing that we can say about the killer for sure is that he would be classified as an Organized Serial Killer. He came prepared with his "murder kit," which is used to control his victims. The FBI has been investigating the case in conjunction with the Virginia State Police. person as my career advances with education completion over the next several years. One quick update: FBI Special Agent in Charge of the Norfolk Office Alex Turner and his replacement, SAC John Boles were both recently promoted back to Washington, DC. Agent Crosby Brackett of the Norfolk FBI office continues to investigate the Call/Hailey and Thomas/Dowski cases. Contact Agent Crosby Brackett at 757-455-0100. Thanks Bill for letting me know the changes. I will update the post. I hope this information leads to answers for you and your family. 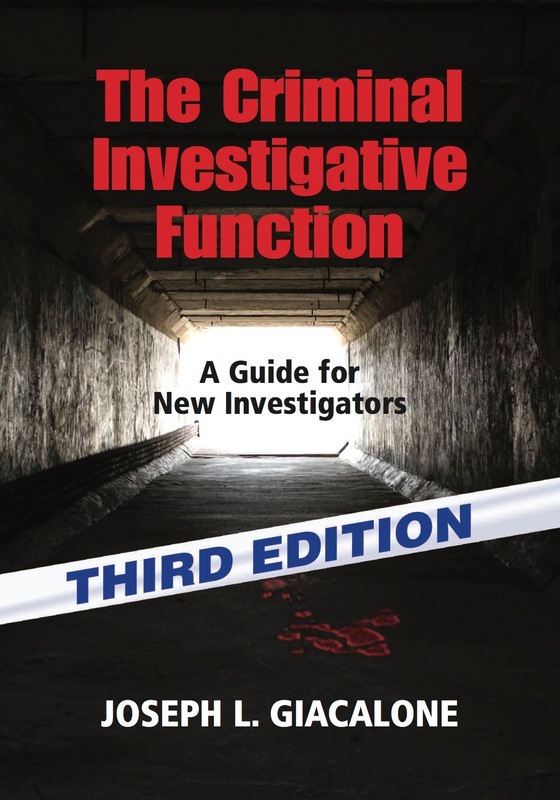 Many thanks, and thanks for your posting on your blog in the case. Always glad to have interest from law enforcement professionals. We have some new developments in the Colonial Parkway Murders cases; if you would like to contact me offline, please feel free to do so at billthom56@aol.com. 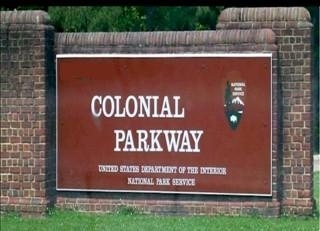 Thank you so much for making us aware about Colonial Parkway Murders as I didn't have much idea about this cold case. This article is really very informative. I recently saw a billboard on I-64 that had something along the lines of "Help Solve the Parkway Murders" it was on one of the digital billboards just past Patrick Henry Mall exit and I was unable to read or write down the phone number that was listed on the bill board. It was a toll free number is all I know. Anyone know what phone number that was by chance? Is it to the FBI or VA State Police or some other group of folks working to solve the murders independently? I recently saw a billboard with the message Help Solve the Parkway Murders. I was unable to read the phone number quick enough as is was one of the digital billboards. Does anyone know the phone number for this? Is it a phone number to the FBI or VA State Police or some other independent group trying to gather information? If anyone has that phone number please post it here, I do know it was a toll free number of some sort. Thanks for updating the contact information.